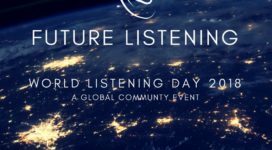 You are invited to participate in World Listening Day 2017, an annual global event held on July 18. 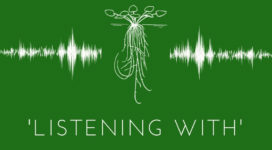 In addition to this year’s theme, WLD 2017 reflects and honors the life and legacy of Pauline Oliveros, who died at age 84 on 26 November 2016. 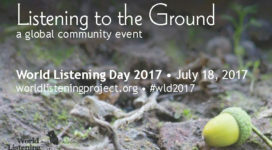 Use hashtag #WLD2017 to connect our global community across social media.